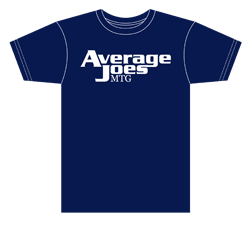 Like many of you I am your average joe magic player, getting in games when possible, but working 40 plus hours a week and raising a beautiful family takes time This is not an in depth review of the entire limited format. 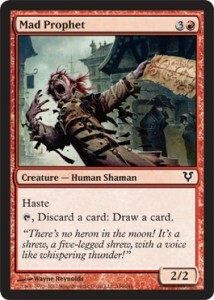 For the most part everyone knows cheap removal, aggressively costed creatures (high power/toughness to low casting cost), and creatures with evasion are early pics. 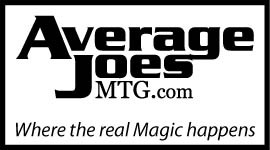 In case you are planning to attend any of the pre release events this weekend here is a quick look at a handful of commons that might get over looked at first glance. First up we have Cloudshift. People are mostly talking about this card in constructed, but do not sleep on it in your limited decks. Being able to blink your best guy to protect him from removal or get the extra value off of a comes into play trigger can easily swing a game into your favor. Extra copies of this card will not be needed, but every white deck will want access to one between main deck and sideboard. Next is an interesting blue human who again has the ability to protect your best guy (see a recurring theme). 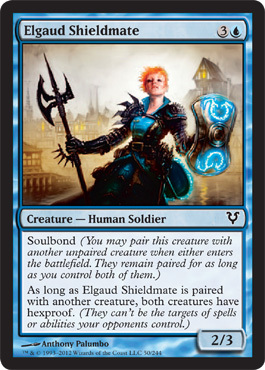 The great thing about her is that she will always protect your biggest threat even after she is in play thanks to soulbond and being able to be paired with any creature as they enter the battlefield. Hexproof creatures have always been tough to deal with in limited and two will often win you the game. 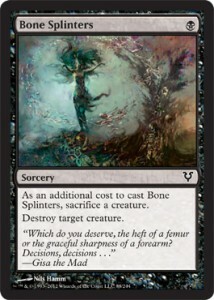 Bone Splinters will be a necessary removal spell for black mages. Initially it looks to me that the format will be defined by who sticks the biggest fattie and Bone Splinters kills them all, minus Sigarda, Host of Herons and Avacyn, for the cheap price of just one black mana and your worst guy. I know that’s card disadvantage, but once you have splintered the bones of a defanged creature to take out their bomb you will be glad you played it. Again its not a card to over load on or to use early in the game, you will want to save this until they have their best guy on the battlefield or you are about to die. My favorite card on this list. The Mad Prophet is a very interesting card. Red usually does not have access to looters so its pretty sweet to see one show up. The reverse looting effect that he holds is a neat twist on a limited staple and adds a layer of complexity to the card that red mages usually do not have to contest with. A welcomed ability none the less. Since he has haste, he also gives you the option to keep the pressure on when curving out. Lots of options in this little one. 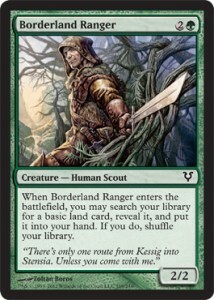 Lastly we have an old favorite, Borderland Ranger. While by himself he is not going to win you many games, but he can help pave the path to victory. Be it making sure you hit your next land drop, fixing your mana, chump blocking, or turning on the beats this guy is a swiss army knife, providing the correct tool for the job. Definitely do not want to leave him on the bench. Hope you enjoyed this quick glimpse into our future limited format and I hope that I was possibly able to shed some light on what could be some not so obvious card choices for your limited decks. Good luck to everyone attending the pre release festivities this weekend. Fantastic introductory article. Dispenses with the pleasantries and delves right into exploring the near future of Limited. Love the card choices, too; they’re all pretty brutal in the right hands.